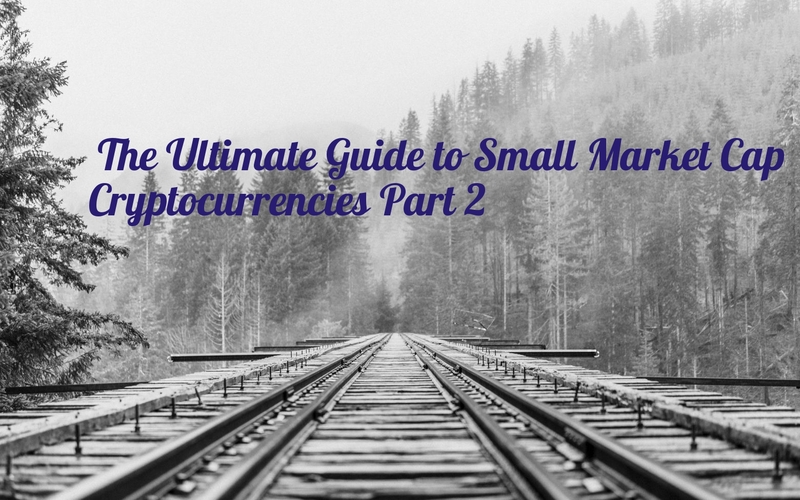 In Part 3 of our Guide to Small Market Cap Cryptocurrencies, we’re walking you through everything from a ticketing solution on the blockchain, to a decentralized voting & decision making platform, all the way to one of the most private/secure cryptos to date! 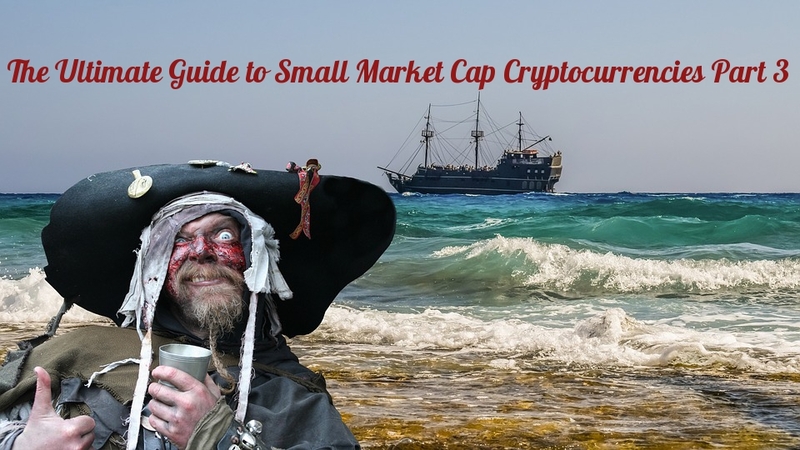 Consider this your ultimate guide to small market cap cryptocurrencies! 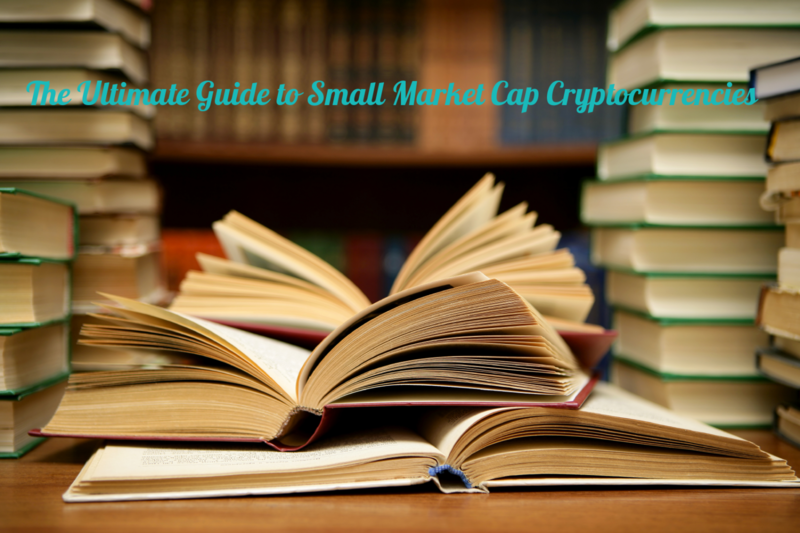 In this post, we’re breaking down 25 of our favorite small market cap cryptocurrencies, their project fundamentals, strengths, & more. Stay tuned for Part 2!